Call Judy Crawford. 770-513-1503 For help with any of these listings or if you need more information. Hey Buddy!, I found this information for you: "Windermere Real Estate". 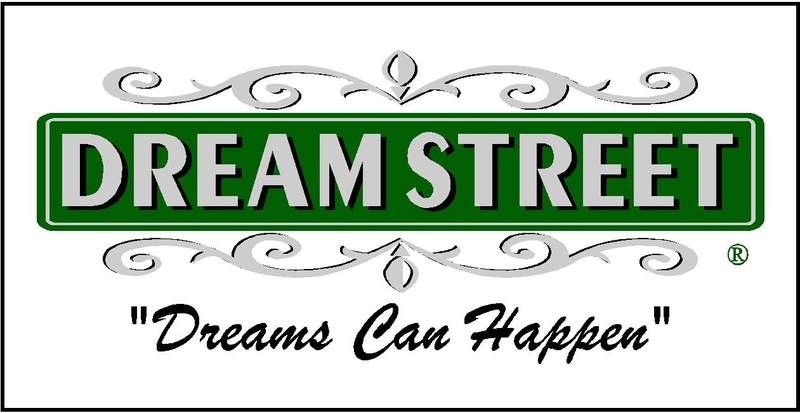 Here is the website link: https://www.dreamstreetrealestate.com/windermere-real-estate/. Thank you.